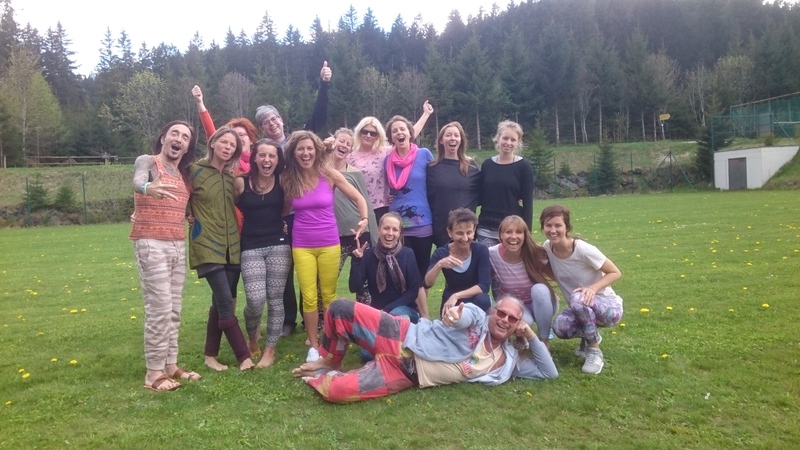 Yogabeats Foundation Course: Nov 1-4, 2018! 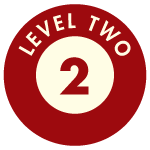 LEVEL 2 – For those who want to go beyond themselves! 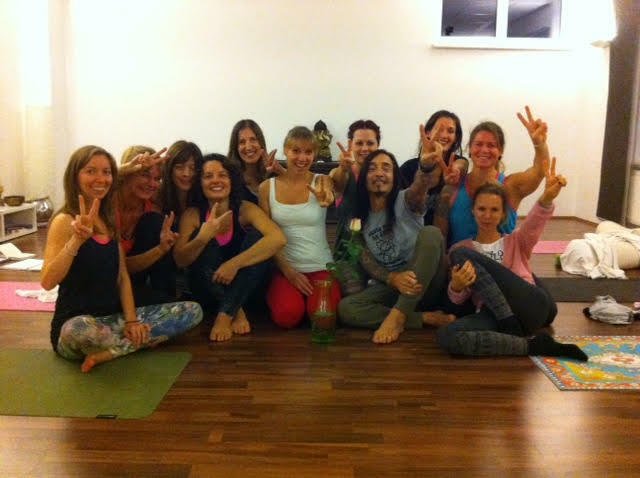 Achieve the next level of the Yogabeats methodology for yoga class or your profession! An exceptional yoga experience with spiritual depth, heart warmth, humor and lots of sadhana. 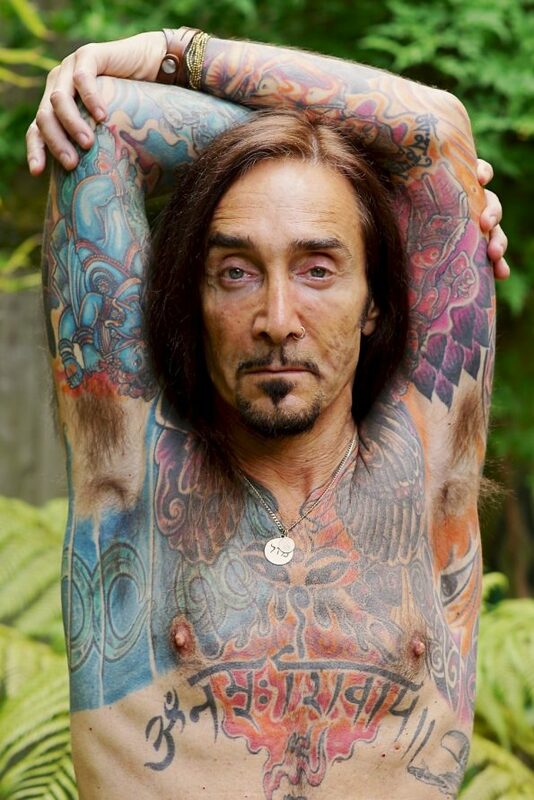 David Sye is probably one of the most unusual yogal teachers worldwide. Its ability to convey deeply founded yogic knowledge in a wonderfully easy and practical way is unique. David grew up in London. In the 1990s, he found himself at the outbreak of the Yugoslavian war in the middle of the crisis area. Following his heart, he stayed there, practicing yoga there only for himself, later with the soldiers and civilians on the ground. During this time, Yogastil Yogabeats ™ became internationally recognized. Yogabeats ™ combines club music and yoga in a revolutionary way. Yogabeats ™ is a flowing style, with dynamic and energetic elements. Yogabeats ™ leads you to silence and true presence of your being. Yogabeats ™ is Sat-Chid-Ananda. Being, knowledge, bliss. Yogabeats ™ is your way to find your heart and your center. Yogabeats ™ has evolved into something I’ve always dreamed of: it feels like „falling in love with yoga“. And we all are striving for this feeling of self-in-love, as it reminds us of our primordial state, our unity. When I do yoga with this feeling, it feels like the self-centered mind just dissolves and my head falls directly into my heart. Only in our hearts can we understand what the head can never understand. Then life becomes heaven on earth. David is known far beyond the borders of his home country, especially for his peace work with Palestinians & Israelis and his work with the youths of the street gang in Glasgows‘ Easterhouse. Are you ready for the next level? Be there! We were booked up !!! The group was wonderful, also the weather and David was fantastic as always !!! Namastè liebe Karin! WOW! what a great retreat!!! thanks a lot! see you! David ist ein sehr inspirierender Trainer! Es war wiedermal genial! …Bunt, gemischt, frei, alles super organisiert! Immer wieder gerne! Dieses neue, zarte Lebensgefühl voller Liebe und Dankbarkeit in meinem Herzen wächst. Hoffentlich wird es einmal ein Baum ……fühl mich wie ein andrer Mensch….. Es ist unbezahlbar was ich erlebt hab‘…..
Yogabeats besticht durch die Kombination von Körper- Spürübungen, Musik und Flows. David ist ein toller Lehrer, der sein Wissen großzügig teilt und trotzdem Raum für eigene Entwicklung lässt. Yogabeats schwingt nach. Ich würde auf jeden Fall wieder teilnehmen. Für mich war das ein rundherum gelungenes Wochenende mit tollen Menschen, Gesprächen, gutem Essen und Tiefgang!!! Was für ein Glücksgriff! Thx David! Danke für die tolle Organisation und das tolle Seminar! Ein kurzer Urlaub voller Seele! Great – greater – GREATEST! Awesome! Thanx for your unique beautiful powerful energy!